SKU:JRIPP Category: Prohormones Tag: Musclegen Research Brand: Medfit RX. Be ready to be jacked and ripped off! Shred fats and build lean muscles with Jacked the Ripper by MedFit Rx. One scoop of tasty watermelon flavor a day is all you need to have you physically and mentally ready for an optimum workout. GLUTAMINE: serves as building blocks for proteins. CARNITINE: directly helps in muscle building by increasing the flow of blood into the muscles. This increased blood flow enhances the flow of nutrients to the working muscle with obvious performance benefits. 11-OXO: has the ability to greatly enhance fat loss and help retain muscle. EPIANTROSTERONE: accelerates fat loss, increases strength, increases lean mass, increases muscle hardness, and improves libido. 7-KETO: improves lean body mass and builds muscle, increases the activity of the thyroid gland, boosts the immune system, enhances memory, and slows aging. Co Q 10: helps provide energy to cells. 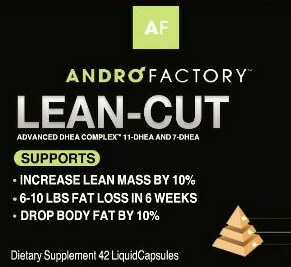 5AOHP: increases muscle mass, decreases fat mass, increases endurance, decreases recovery time and increases strength. 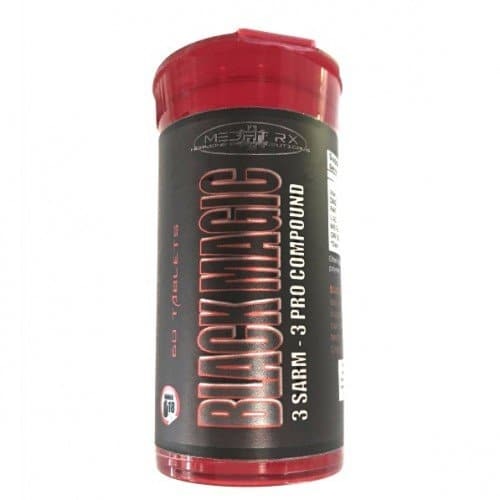 S4: has a good effect on strength, lean muscle, and prevents muscle wasting. GW051516: blasts off unwanted body fat, reduces training recovery times and increases lifting endurance. For those looking to increase energy and facilitate nutrients into the muscle via improved blood flow, check out JACKED the RIPPER by MedFit Rx now! Suggested use: Dissolve 1 heaping Scoop in 6oz water or juice and shake. This product can be taken with or without food. Do not exceed 1 scoop/day!